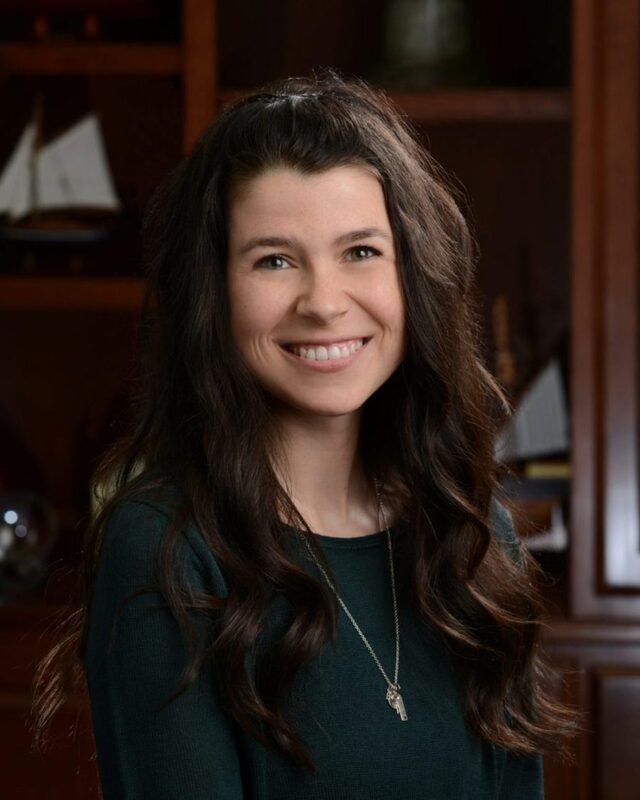 Megan Quinn serves as a Client Service Coordinator and has been with McCabe & Associates since 2015. Always putting others’ needs ahead of her own, Megan’s goal is to make life easier for both our clients and the associates on our team. She loves to provide assurance to our clients that their questions will be answered and assist our advisors and other team members with operational tasks. Along with providing support to our clients as they call in with questions about their accounts, Megan provides our back office with paperwork support and processes client requests for account information. A lifelong learner, Megan is a self-proclaimed bookworm and enjoys being outdoors and maintaining an active lifestyle. She especially enjoys autobiographies, which is one of the biggest reasons why she loves interacting with our clients.